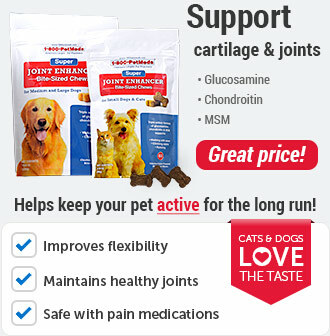 What is Wysong Synorgon Dry Dog Food? 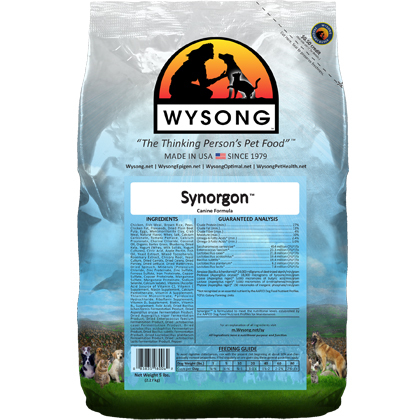 Synorgon Dry Dog Food by Wysong is an all-natural, chicken-based diet with brown rice that is formulated especially for dogs who require a limited-ingredient diet. It also omega-3 and omega-6 fatty acids. 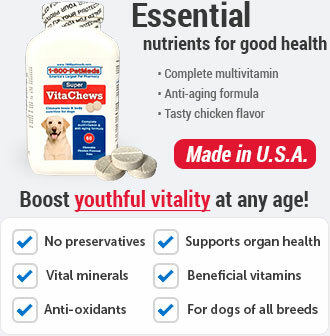 And although there are few ingredients, it is still fortified with vital prebiotics, probiotics and enzymes, and vitamins and minerals to enhance your dog's health. Synorgon Canine Diet meets the nutritional levels established by the AAFCO Dog Food Nutrient Profile for Maintenance. Wysong foods, including Synorgon, are made in the USA at their own facilities with USDA- and FDA-approved domestically sourced ingredients, so you can feel good about what your dog is eating. 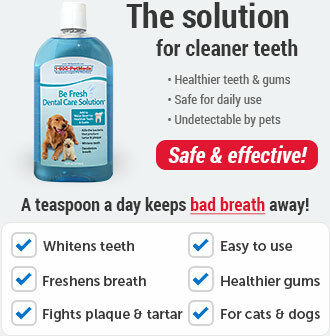 Wysong Synorgon is formulated for dogs who require a limited ingredient diet. It does not contain any un-natural or non-nutritional ingredients. 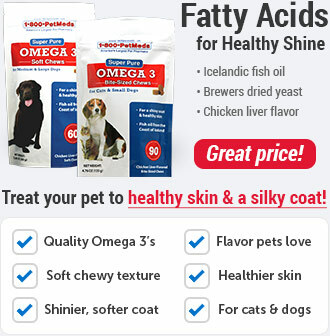 Omega fatty acids are added along with prebiotics and probiotics for digestive health. Synorgon meets the nutritional levels established by the AAFCO Dog Food Nutrient Profile for Maintenance. Any sudden change in diet may result in digestive disturbances. Wysong Synorgon is a unique formulation, and should be gradually introduced. Over a period of 15 days, mix Wysong Synorgon with the present diet beginning at about 10% and then gradually increase proportions. If difficulties arise, return to a smaller percentage and try again. 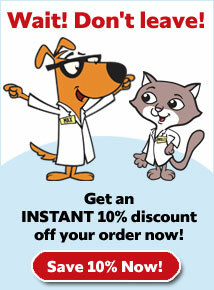 If you feed your dog twice per day, cut the feeding amount in half at each meal. The amount fed should be adjusted to maintain an ideal body weight. Do not overfeed, regardless of the pet's eagerness. 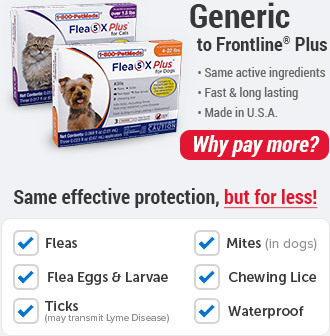 Over consumption leading to digestive upset is the most common difficulty pets have adjusting to this highly concentrated, unique nutritional formulation. The following amounts suggested should be decreased in proportion to the amount of supplementation with fresh whole foods, or other foods provided in addition to Wysong dry food. Ingredients: Chicken, Fish Meal, Brown Rice, Peas, Chicken Fat, Flaxseeds, Dried Plain Beet Pulp, Eggs, Montmorillonite Clay, Crab Meal, Natural Flavor, Whey, Salt, Calcium Carbonate, Tomato Pomace, Calcium Propionate, Choline Chloride, Coconut Oil, Organic Barley Grass, Blueberry, Dried Kelp, Yogurt (Whey, Milk Solids, Yogurt Cultures), Citric Acid, Apple Pectin, Fish Oil, Yeast Extract, Mixed Tocopherols, Rosemary Extract, Chicory Root, Yeast Culture, Dried Carrots, Dried Celery, Dried Parsley, Dried Lettuce, Dried Watercress, Dried Spinach, Minerals (Potassium Chloride, Zinc Proteinate, Zinc Sulfate, Ferrous Sulfate, Iron Proteinate, Copper Sulfate, Copper Proteinate, Manganese Sulfate, Manganese Proteinate, Sodium Selenite, Calcium Iodate), Vitamins (Ascorbic Acid [source of Vitamin C], Vitamin E Supplement, Niacin Supplement, Calcium Pantothenate, Vitamin A Supplement, Thiamine Mononitrate, Pyridoxine Hydrochloride, Riboflavin Supplement, Vitamin D3 Supplement, Biotin, Vitamin B12 Supplement, Folic Acid), Dried Bacillus licheniformis Fermentation Product, Dried Aspergillus oryzae Fermentation Product, Dried Aspergillus niger Fermentation Product, Dried Enterococcus faecium Fermentation Product, Dried Lactobacillus casei Fermentation Product, Dried Lactobacillus acidophilus Fermentation Product, Dried Bacillus subtilis Fermentation Product, Dried Lactobacillus plantarum Fermentation Product, Dried Lactobacillus lactis Fermentation Product, Pepper.